Sliding in with a great TBT+ a few minutes! 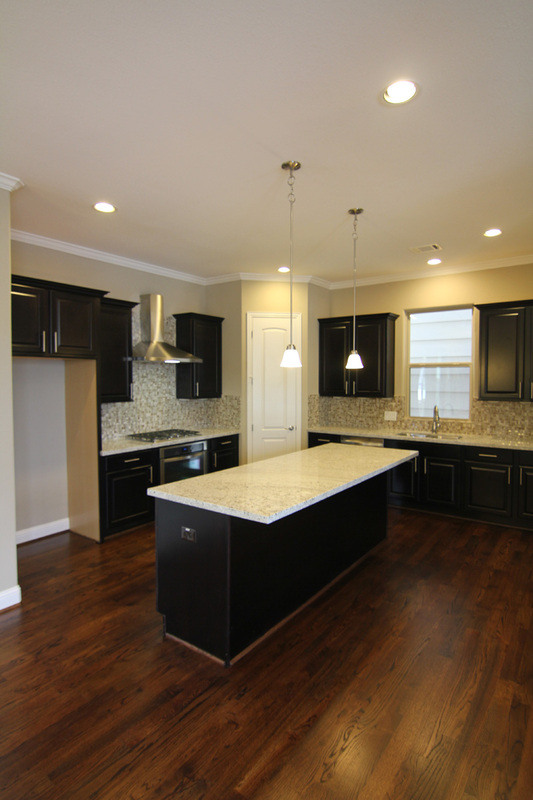 A beautiful kitchen with scrumptious hard wood floors. I added the artist’s rendering of this now sold-out single family home community – Villas on 21st Street – build by Drake Homes Inc., Houston, Texas. 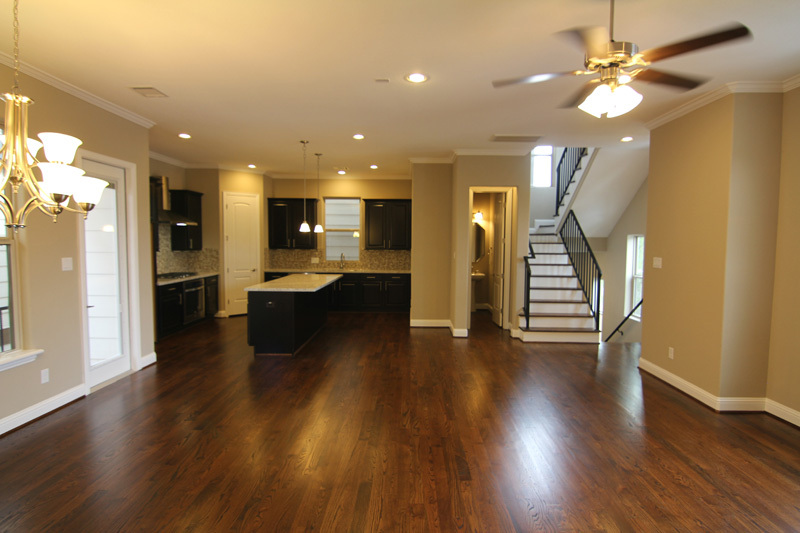 Beautiful kitchen – wood floors too! 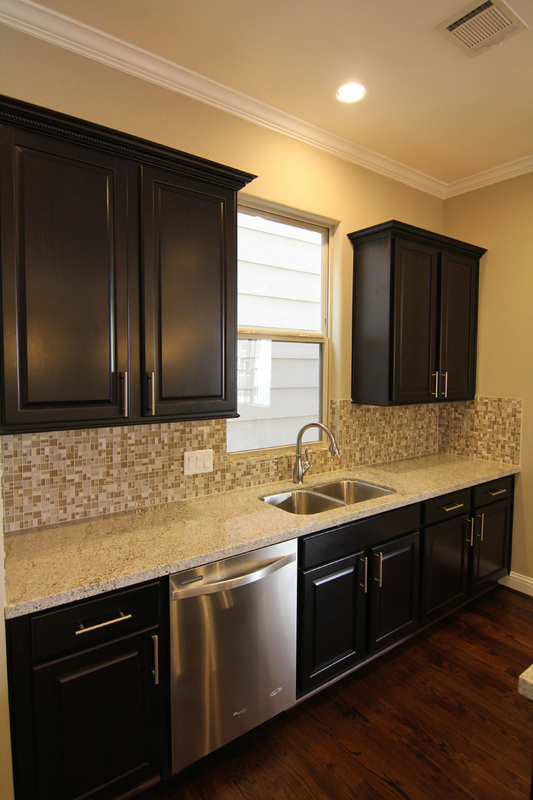 These new photos are from the Villas on 21st Street community which is now sold out. 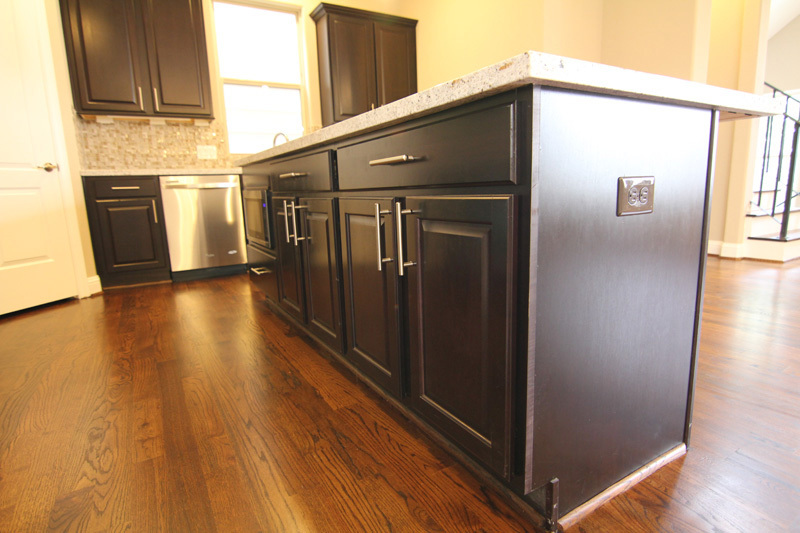 However, viewing them will show you the care and quality which goes into all our Drake Homes projects. 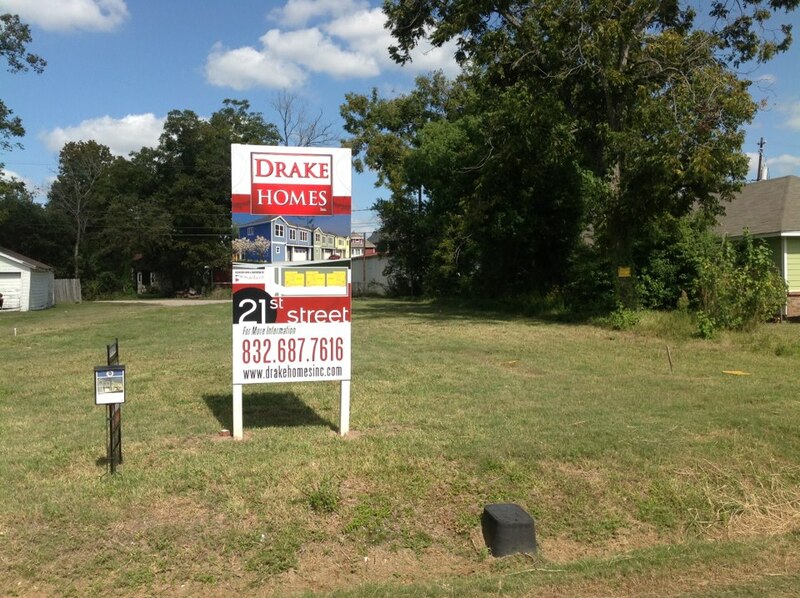 21st Street by Drake Homes Inc – Coming Soon! Another great new elevation rendering! 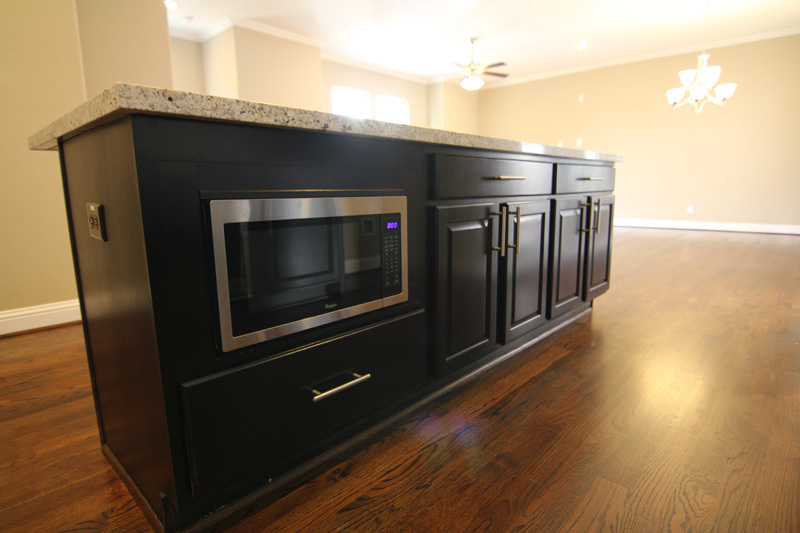 Visit us at Drake Homes Inc! These are from the new video, just in case you haven’t viewed it yet. The new video is not only on youtube but on the web Drake Homes Inc site now as well. Look for it here. If you’re short of time, here are a couple of the screen shots! 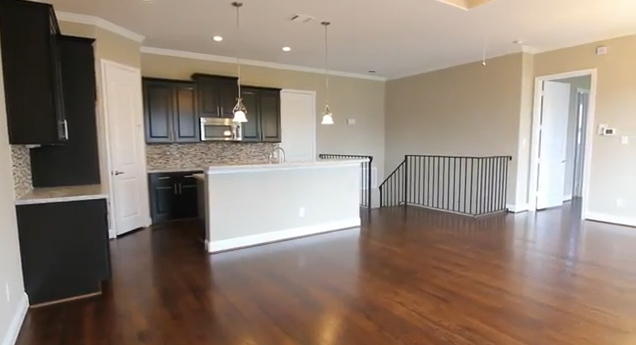 This new community sold out quickly! 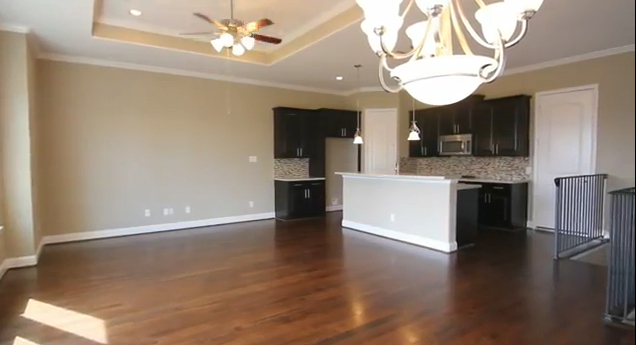 We have other great communities under construction and already selling our single family homes. Visit us online at Drake Homes Inc to find a community you would like to explore! As with so many brilliant ideas and words of wisdom, the late SciFi novelist, Robert Heinlein, created this word in his novel: Stranger in a Strange Land. “Grok” literally means “to drink” and figuratively means “to comprehend”, “to love”, and “to be one with”. In this same book, Heinlein wrote of what would become known as a waterbed. See the wiki page above about this interesting bit of history. Another word created by Heinlein in one of his early short stores: “Waldos” You can read about it here. My friend had not heard or read the word Grok before. I hope that by now he has read the book. On to Woot. More recent, and not created by Mr. Heinlein, Woot offers one day only specials! If you haven’t hit this site, you’re missing some great sales. It started as one day sales with products such as cameras, TVs, stereos; more electronic if I remember. They’ve expanded to different Woots, I even have Woot shirts. Today’s Woot: Kodak EasyShare 14MP Digital Camera on sale for $54.99 marked down from $99.99. I’ve bought two cameras from them, both just perfect. I have friends who buy their PCs and Laptops from them as well. And if you’re lucky, you can hit a Wootoff. 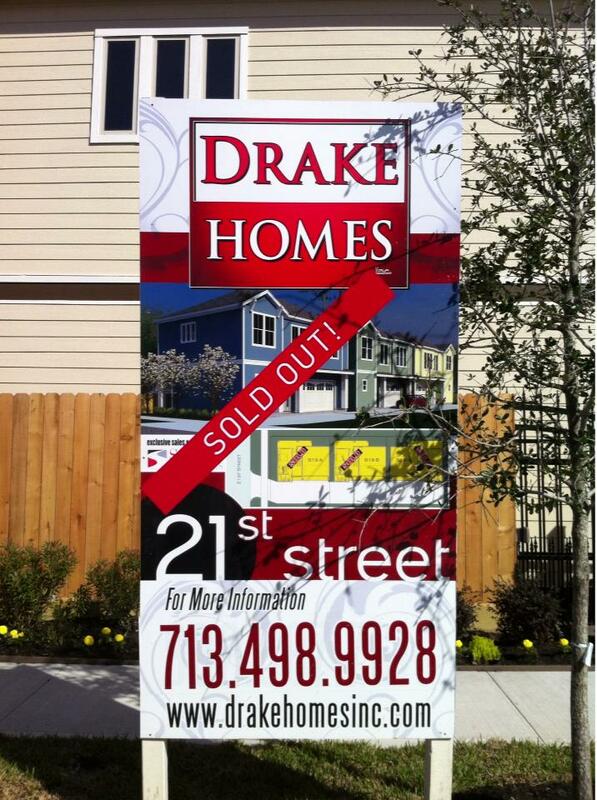 While you’re waiting, please visit us at Drake Homes Inc! I’m very sure you will grok our site. I love the stars in Spacegun, they are on the lowercase i and j and some of the punctuation. And the sparkles on Fontdinerdotcom Sparkly. We’ll go with something less showy but I wanted to share these. We don’t use them on the Drake Homes Inc web site either, maybe I should discuss it with them.